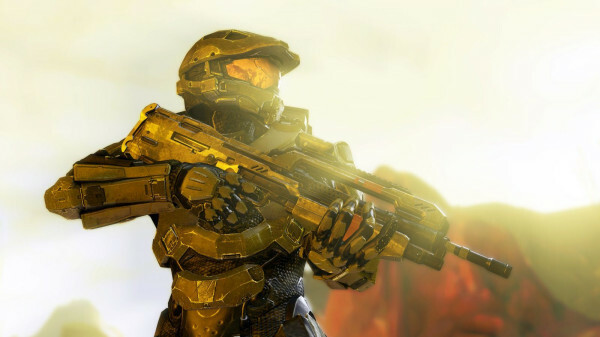 This is what the Master Chief looks like in Halo 4! Someone must have needed the Master Chief because he's awake! 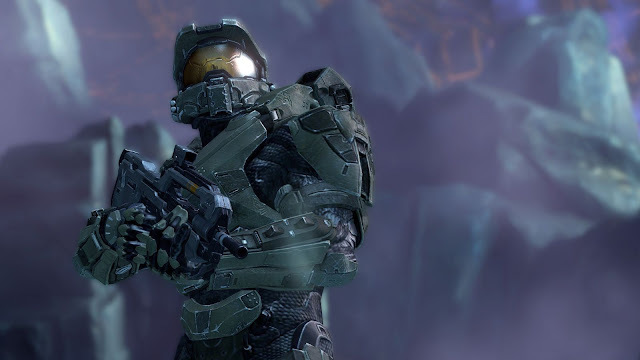 Here's an in game campaign shot of The Big Green Guy in Halo 4. That's right Halo 4! How do we know it's legit? This guy said it is and we think he's a chap you can trust. Want another picture of the Chief? Seeing as I'm a generous guy, here's another screenshot of the Chief! Enjoy with my sincere compliments!